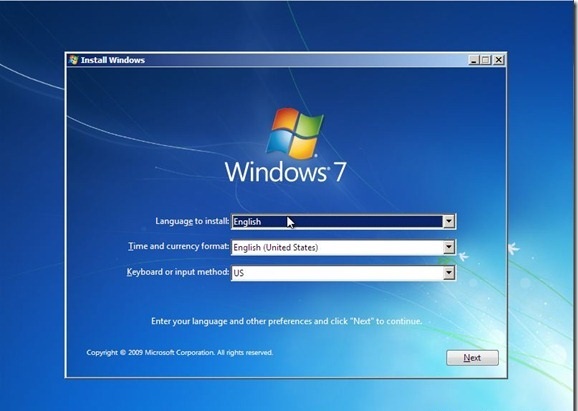 Are you facing issues in windows 7 like- Corrupt boot configuration data, File system metadata corruption, your Registry becomes corrupted, Having issues installing problem or incompatible drivers and others then you don't need to worry about it. 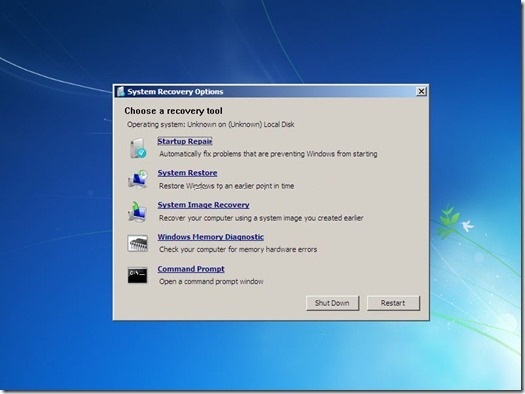 You can fix it by windows 7 "Startup Repair" tool very easily and quickly. It just repairs all the missing file and driver which is left during windows installation. 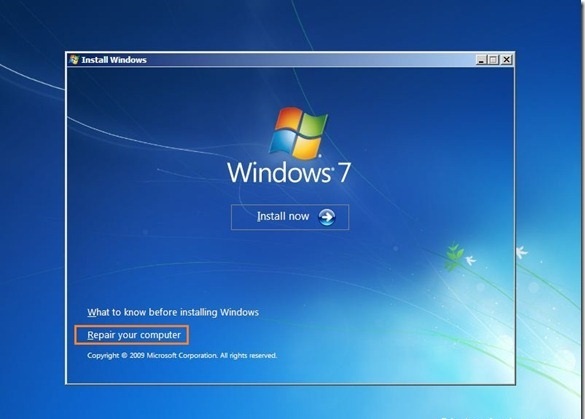 So let's see step by step guide on how to troubleshoot Windows 7 boot problems using the startup repair tool. Windows 7 offers a very easy graphics step to repair missing files. It automatically loads startup repair tool and scans your full P to find out the issues and repair automatically everywhere found the missing files and driver. during this PC might reboot many times so don't worry about it and let's complete the process. Sometimes windows 7 not boot automatically. In this case, you have to do the following. 2. A few second windows show "Windows is loading file". So let complete it. 3. After some time you see the install windows screen. 4. Now you have to select a language, keyboard/input panes and date, and time format. 7. Now click on "Repair Your Computer" link. 9. So you have to choose "Startup Repair Option"
Startup Repair might take several minutes to check the missing files and drivers and PC might reboot many times so let finish all these automatically. Sometimes your PC is ready to use. If startup repair finds any missing things then it completes it and finally, you see the fix all issues and now you can use your PC normally. Hope you fix the issue to follow the above steps. If you still face any issue then let me know. comment below. I will try to fix the issues.